Inspiration for a good design does not necessarily have to come from big, artistic pieces or architecture. 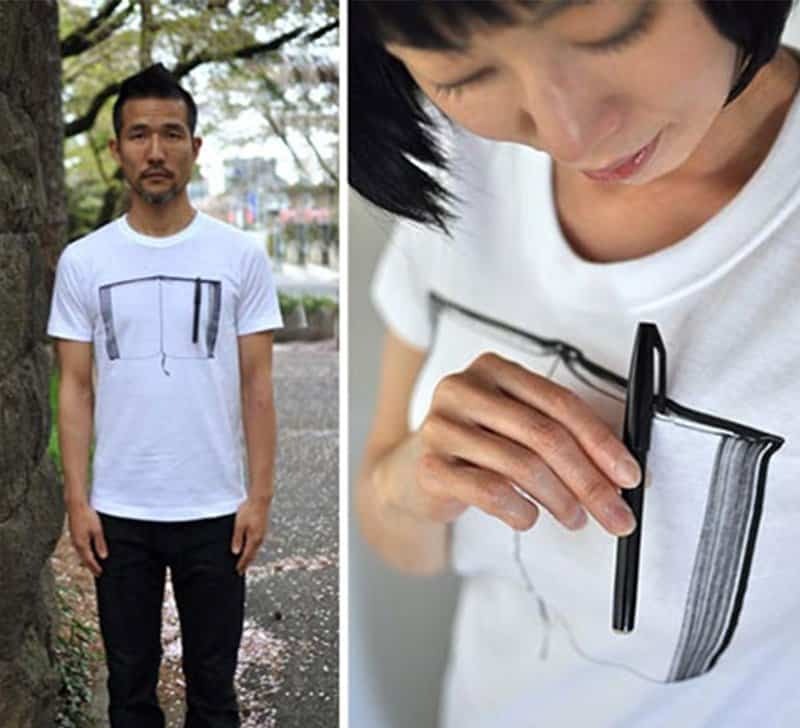 Sometimes your small elements from you environment can make for smart designs like this brilliantly designed functional t-shirt mimics the working of blinds. Its not always easy to grow and maintain those perfect locks of hair in today’s world. 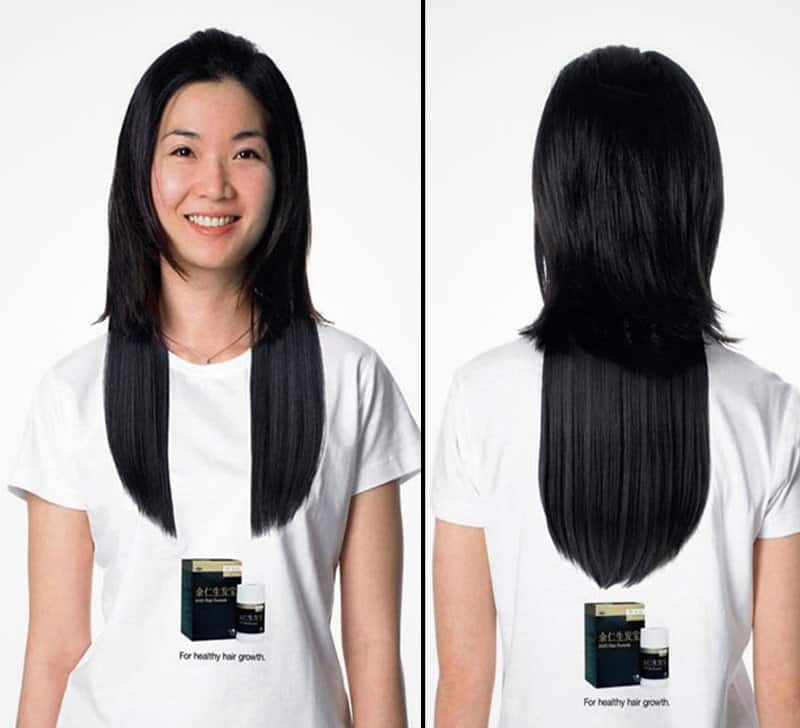 But when you take some creative designing and mix it with wit, you won’t be needing those hair extensions with this tee. It’s common to find the handle of a pen pinned to the breast pocket and also atop the book you are working on. Here’s a clever t-shirt bringing the two together for a cute summer wear. Is that perfect dream body somewhere in your top 5 priorities? 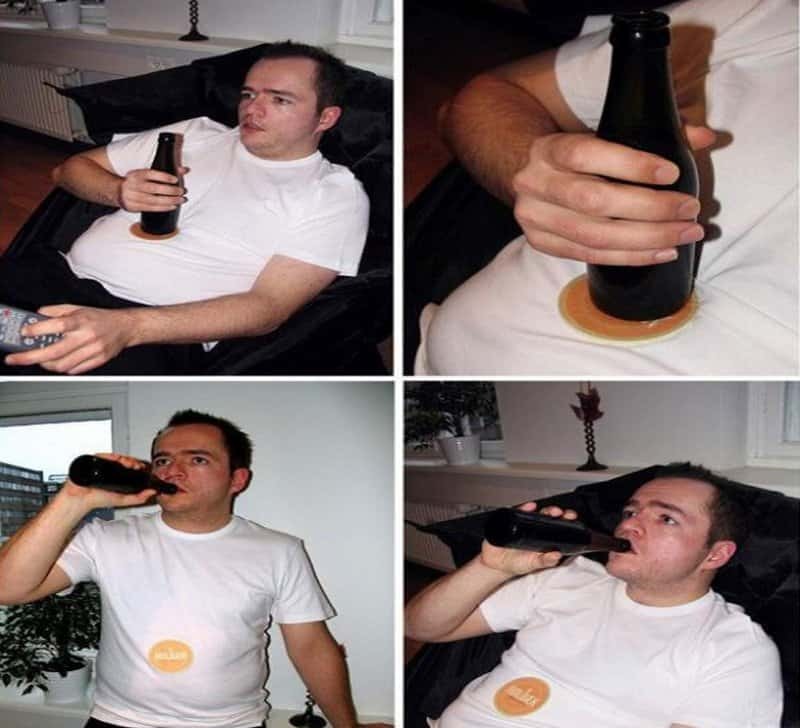 Not all of us are dedicated enough to get that perfect sixpack in a few months. But that doesn’t mean you have no way to show off the same while working towards it. Advertisements are everywhere. Very rarely a good advertisement may pass you by on the streets. 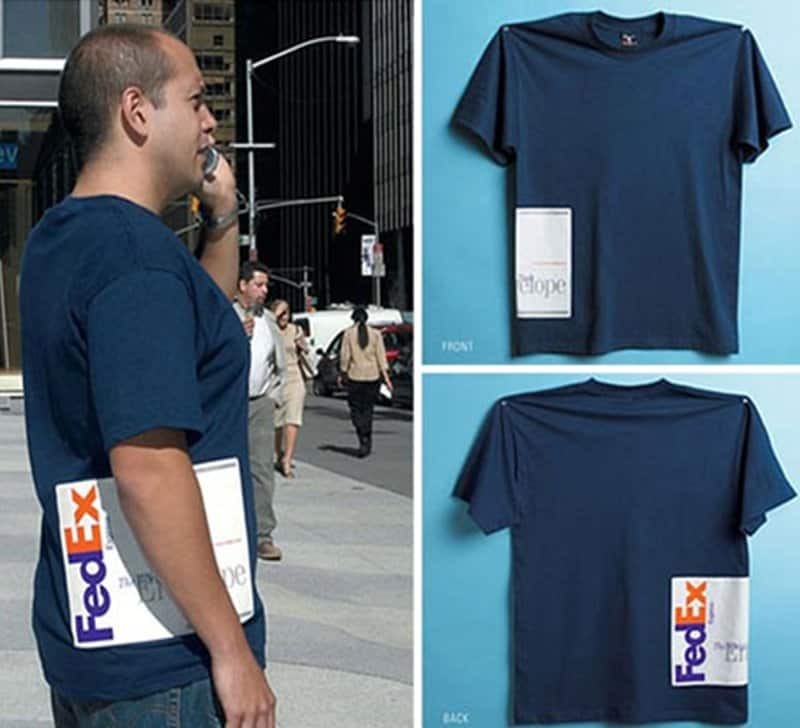 A good example of that is this t-shirt designed for a unique FedEx campaign making it look like the wearer is carrying a FedEx envelope around. 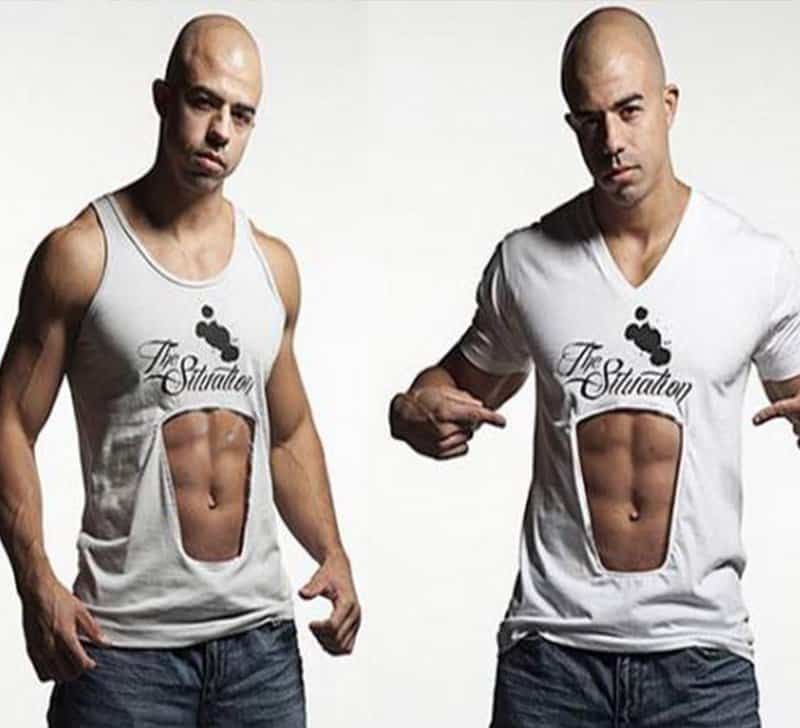 For those who love to hit the gym regularly, here’s a t-shirt marking your day’s hard work for that perfect body. 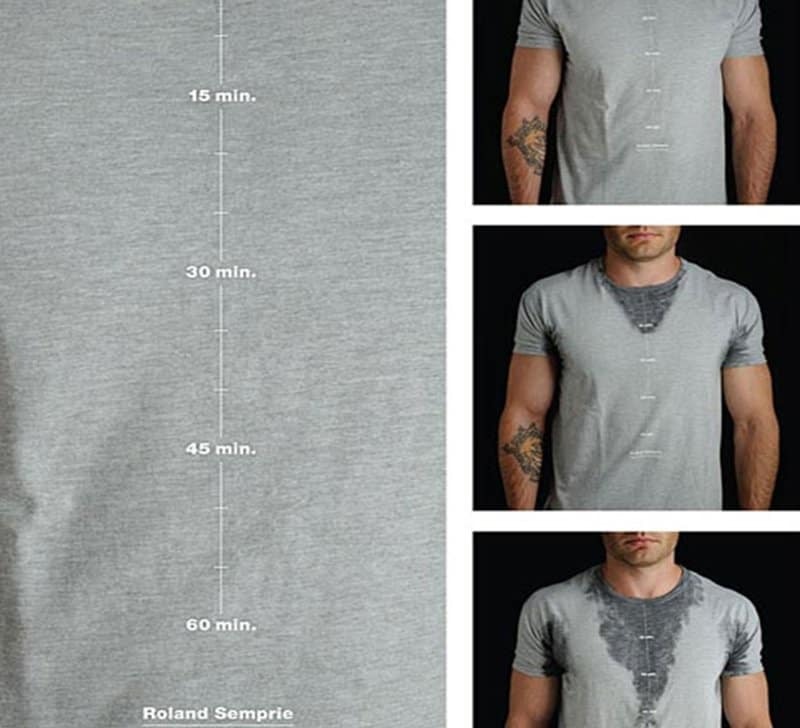 Much like a rain gauge, the tee marks your perspiration and dedication in this clever design. 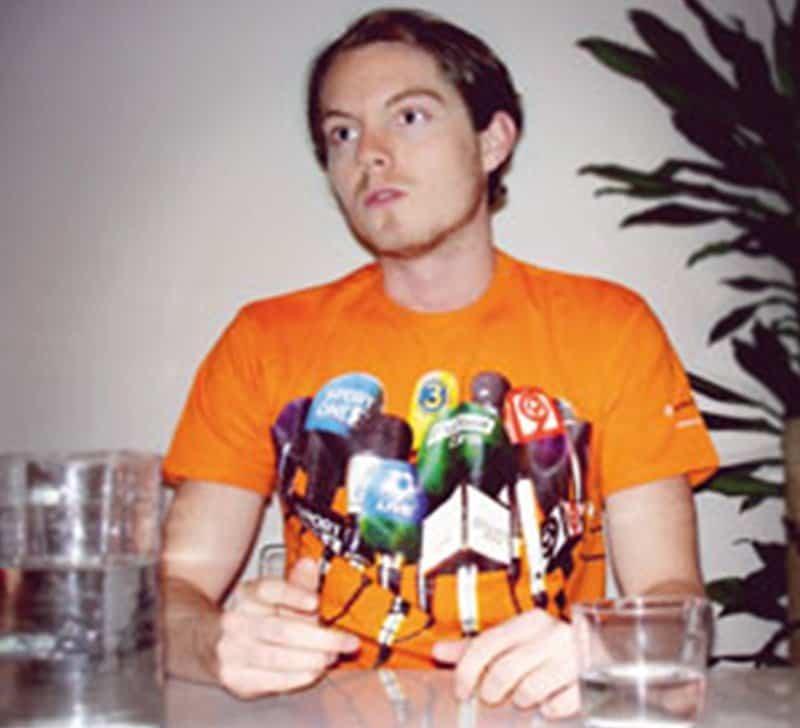 You may never be famous enough to have paparazzi following you or even be interviewed for your profound opinions. But here’s a t-shirt design that makes sure you always feel important and heard. Every once in awhile, the much needed seat belt may make you uncomfortable. 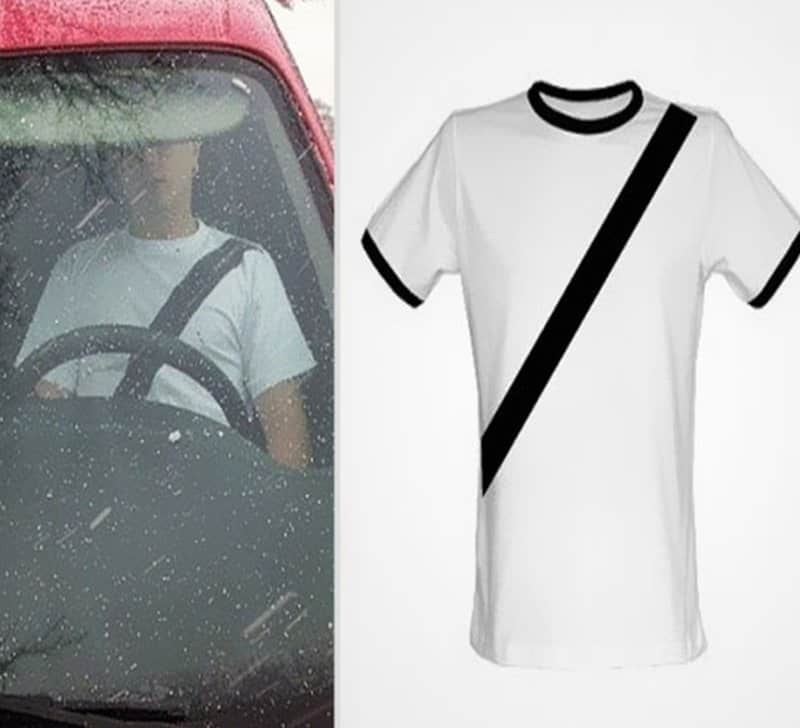 For your long drives when you are sure to drive safe, here’s a tee helping you out with the super strict seat belt rule.